The 382,000 square foot, 24 story apartment building with 264 units sits above a 3-level, 425 space parking deck. The roof of the deck includes a pool, entry plaza, gathering areas, and landscaping. The site is 2.3 acres in size adjacent to the upscale Phipps Mall in Atlanta. 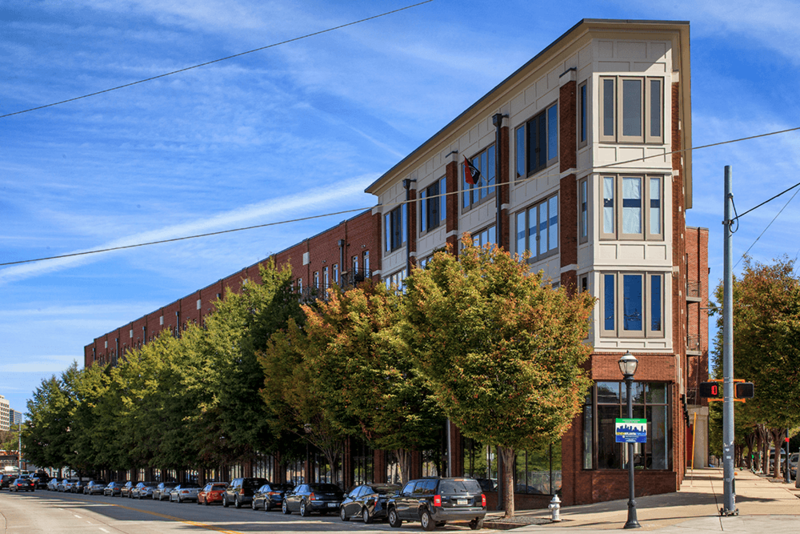 Castleberry Point is a mixed use project with 107 units of apartments, 8,400 square feet of restaurant space, and 33,700 square feet of retail space. The building wraps a 5-level, 291 space parking deck that includes a pool and clubhouse on the podium level. The site covers an entire city block and is 0.9 acres in size. This project was developed in two phases with the 312,000 square foot Post Alexander I midrise constructed first and providing 307 units in 6-stories on top of a two level parking structure. 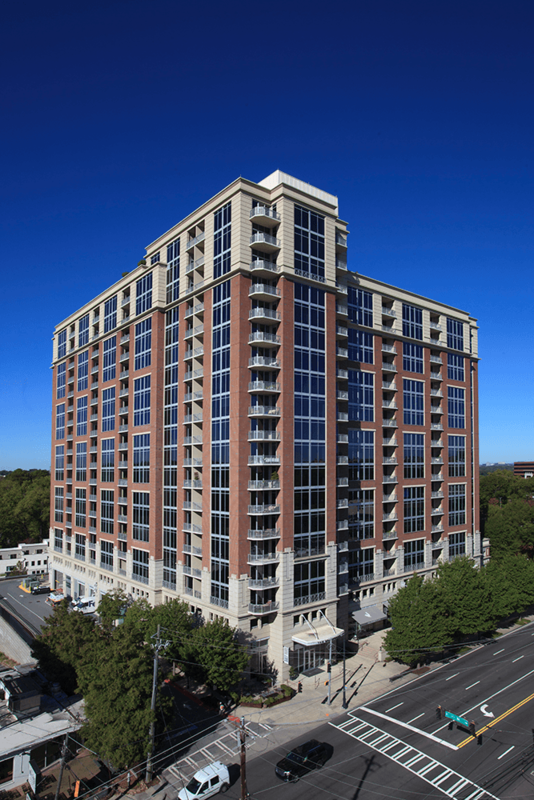 Simultaneously Parc Hallmark was constructed by a second developer and was a 20 story, 224,500 square foot, 193 unit senior living facility above a two level, 156-space parking deck. 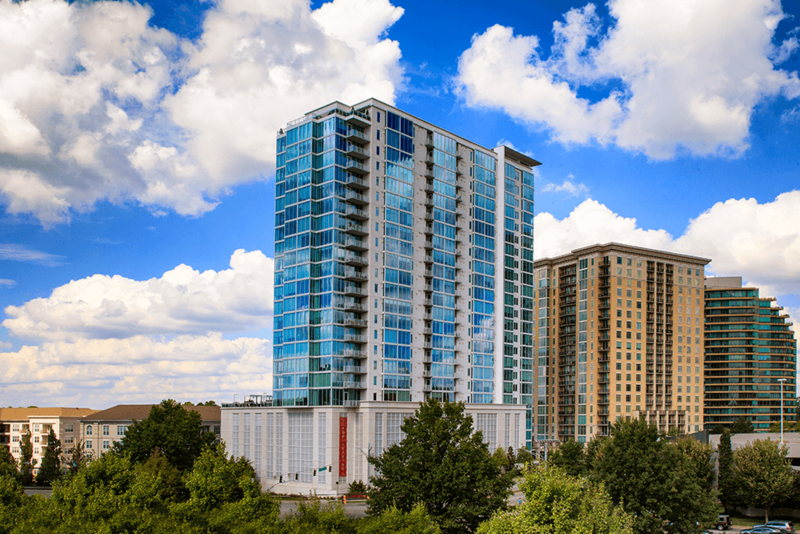 Post Alexander II was developed between Post Alexander 1 and Parc Hallmark and is a 281,000 square foot, 19 story, 340 unit apartment building on a 7 level parking deck with 458 spaces and 27 surface parking spaces. The total site area is 5.8 acres and includes a 0.8 acre park and 10 single family lots. 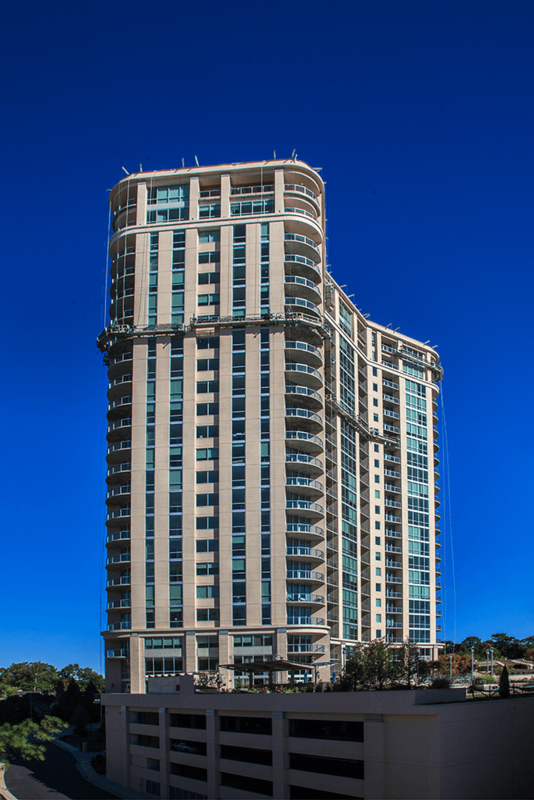 The Brookwood is a 19-story, 785,000 square foot, 272 unit condominium building at Peachtree Street and 28th Street. At ground level is 21,000 square feet of retail/restaurant. The residential building is perched atop a five level, 286 space parking deck with the podium of the deck at ground level. A 32,000 square foot amenity deck provides the residents with a courtyard, pool, clubhouse, and green space. The building is LEED Certified.